Who is Conrad Hirst? Knowing the answer could get you killed. Not knowing could get him killed. 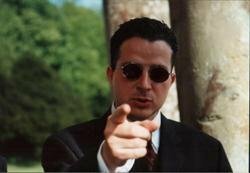 Conrad Hirst is a hired killer working for a German crime boss. Disturbed by the death of his girlfriend ten years earlier and still bearing the scars of post-traumatic stress after serving as a mercenary, he's valued precisely because of how broken he is, by how coldly he kills, by the solitary existence he leads. But something has happened on Conrad's most recent job that's shattered his equilibrium and left him determined to quit. Fortunately for him, there's a simple way to leave the business and begin life anew: Only four people know who he is and what he's done -- kill those four people, and Conrad is a free man. A simple plan, but life is never that simple, and as Conrad's scheme unravels, he quickly realizes he isn't the only one doing the killing. With the certainties of his life crumbling around him, he's no longer sure whom he's been working for, or why, or what they want of him now. In fact, he can't even answer the ever-looming and ominous question: Who is Conrad Hirst? Fast-paced, dark, and disturbing, Kevin Wignall's newest page-turner is the story of a broken young man seeking retribution against those who have used him for their own gain, and of the devastating secret that fuels his anger. It is a story of identity and loss, of missed opportunities and the cruelty of fate. 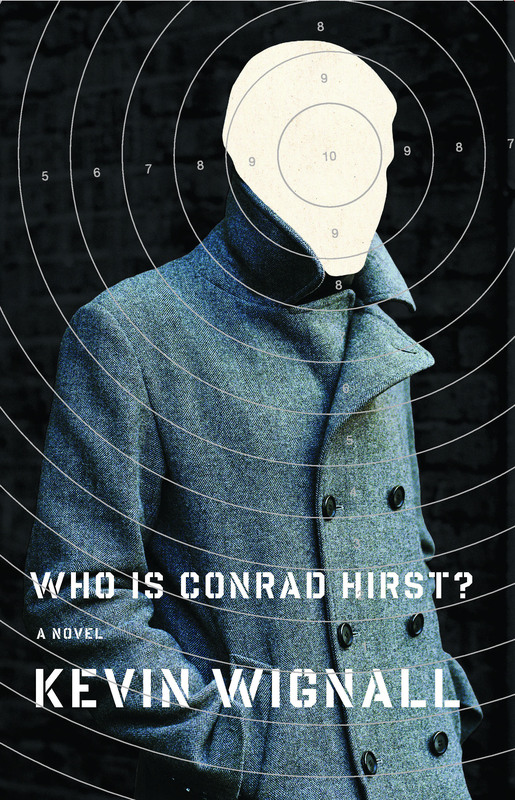 Book Cover Image (jpg): Who is Conrad Hirst?